“I love how this shirt twirls, Mommy. Look. . .” she said. “So pretty sweetie,” I responded, affirming her 6 year old heart. “But Mom, I wore that pink dress the other day and I don’t like it. It’s tight on my belly and shows my stomach. The other girls’ stomachs don’t look like that, ” she explained further. Most of us girls are on a lifelong journey to understand the depth of our worth. . .the beauty of our uniqueness. My girl is just beginning her journey to confidence and I have the privilege of being her guide. I am a student and a teacher of learning to love who God made us, each uniquely designed according to his master plan. It wasn’t until I was in my late twenties that I came across this powerful verse. Perhaps I was too focused on its very popular descendant (verse 5-6) to notice the importance of these words. 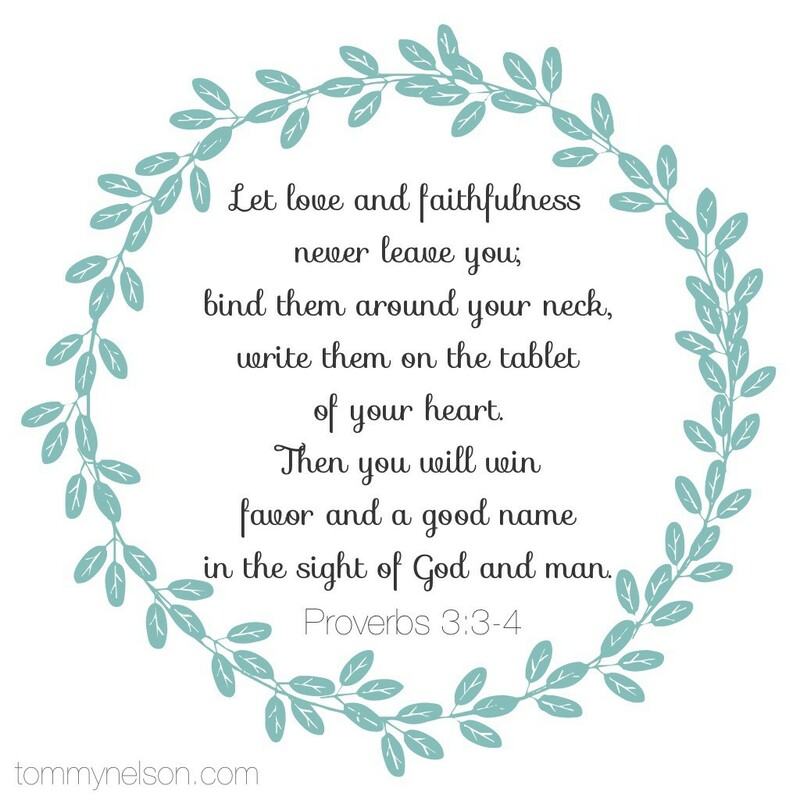 Now they’ve been planted deep into my heart and I’ve adopted this as my life verse. To read the rest of this post, hop over and visit our friends at FaithGateway! 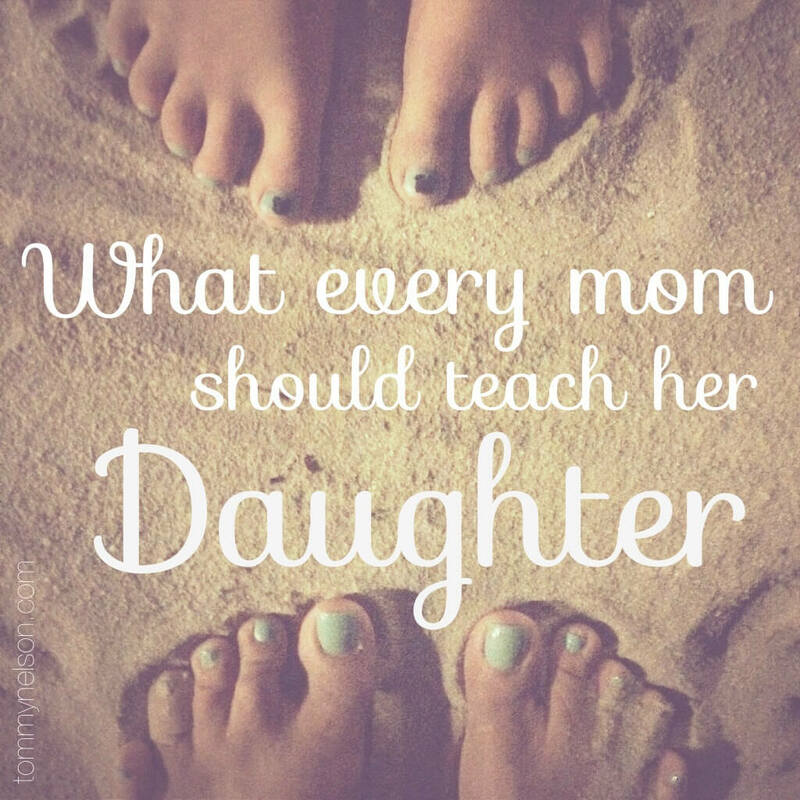 This entry was posted in Blog and tagged Body image, Confidence, Daughter, Faithfulness, Love, Mom, Philippians 2:1-4, Proverbs 3:3-4 by Jessica Wolstenholm. Bookmark the permalink.